What are the first five things a diner sees when stepping into your premises? Put yourself in the shoes of a potential customer for a moment and imagine that this is the first time you’ve walked through the doors of your restaurant. What do you think are the first things you’d notice as soon as you arrive? The menu? The vast array of international beers you have on tap? The hygiene rating? Sadly, these are often some of the last things that a would-be diner notices when they arrive at your premises, so let's take a look at the first five things they DO clock as soon as they arrive and discuss what they might be thinking. 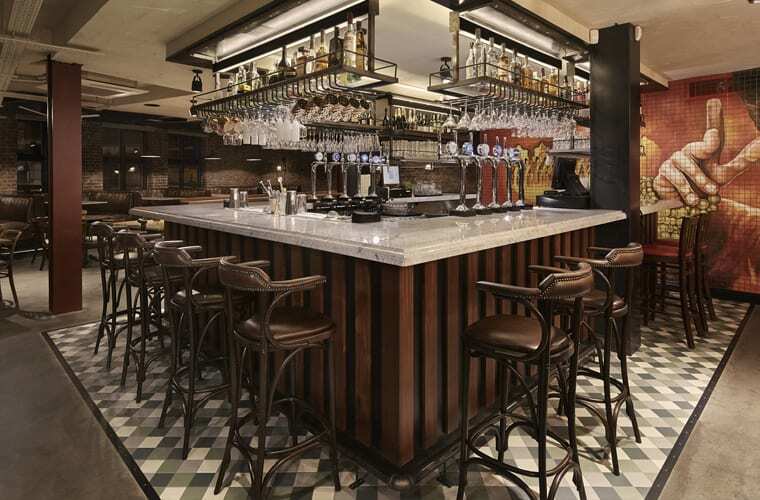 The focal point of any well-designed restaurant is, without a doubt, the bar. Its very much like the fireplace of a living room, your eyes are instinctively drawn towards it as a key feature. The bar area is also the place you head to speak to a member of staff or to grab a drink, so it’s imperative that it gives your customers the right impression. 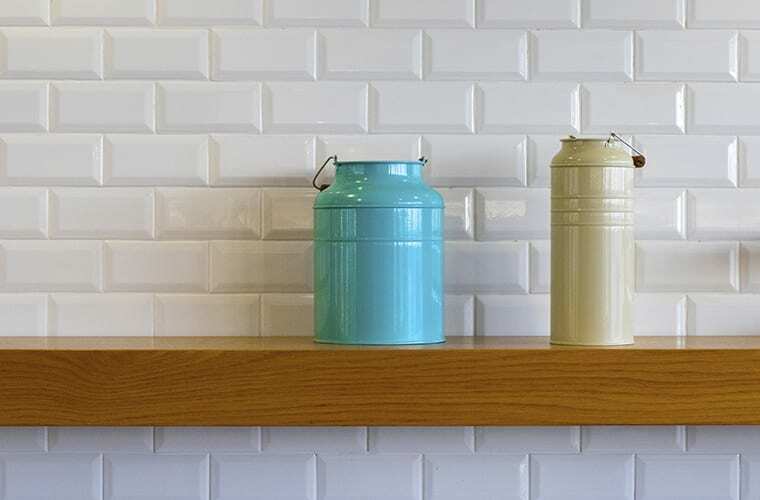 A bar that looks a little worn and in need of a refurb speaks volumes about the rest of your premises, so it needs to be practical, inviting and showcase the wide range of refreshments you have on offer as soon as someone steps through the door. We all want to enjoy a meal out in comfort, so a mixture of different seating arrangements is ideal for any restaurant or bar that serves food. High bar stools and tables are great for an informal working lunch, but not so great for families with small children so make sure that your premises have a mixture of both to avoid guests walking straight back out the door. Stained walls covered in grubby marks and remnants of past meals is a sure-fire way of turning off any potential customers, and you can bet that diners will notice if you’ve been a little lax in maintaining your paintwork. Don't leave visitors guessing about the state of your food prep areas by making sure that your walls and décor remain in tip-top condition. 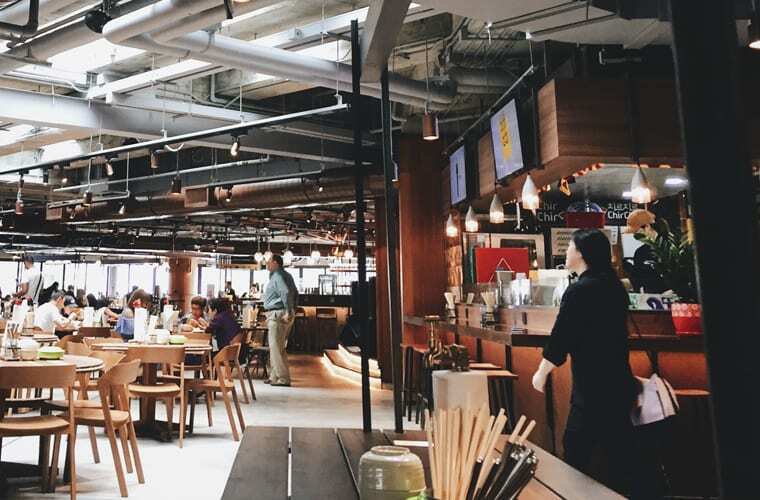 Stepping off the street to a dark and uninviting space is certain to be noticed immediately, and let’s face it, no one wants to sit and eat a meal that they can barely see! Likewise, stark strip lighting can feel clinical and cold by comparison, so you need to strike the right balance. 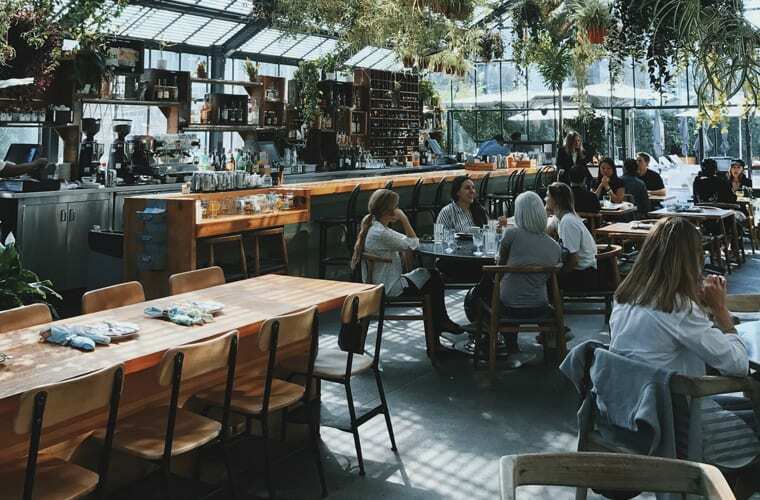 Even the cosiest of restaurants need good lighting, so see if there are any dark areas of your premises that seldom get used and look into new ways of brightening things up a little. 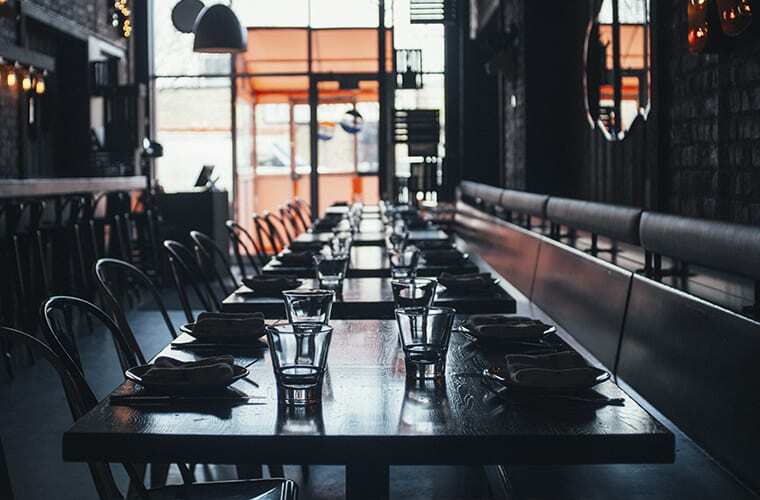 Although you'd think that this would be one of the first things customers would notice about your restaurant this often isn't the case, as they're focused on your bar, seating and general décor at first. 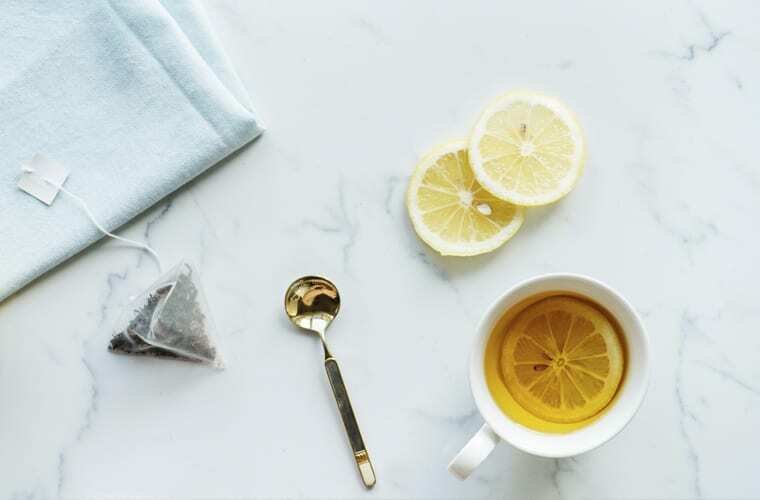 However, dirty carpets ingrained with old food and stained tables scream poor hygiene, so maybe its time you took a second look at some new floor coverings and furniture.